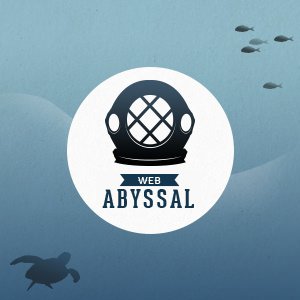 Web Abyssal is a French small crew agency that provides web development solutions for small businesses. My mission was to create a new identity and a friendly website that explain the company services and philosophy. I chose a scroll down website with a colorful “20 000 Leagues Under the Sea-ish” universe, where each depth level represents a section. From under the waves to dark abyssal treasureful depths.